Are you looking for a safe small group where you can share your heart, feel connected, and be supported in prayer? 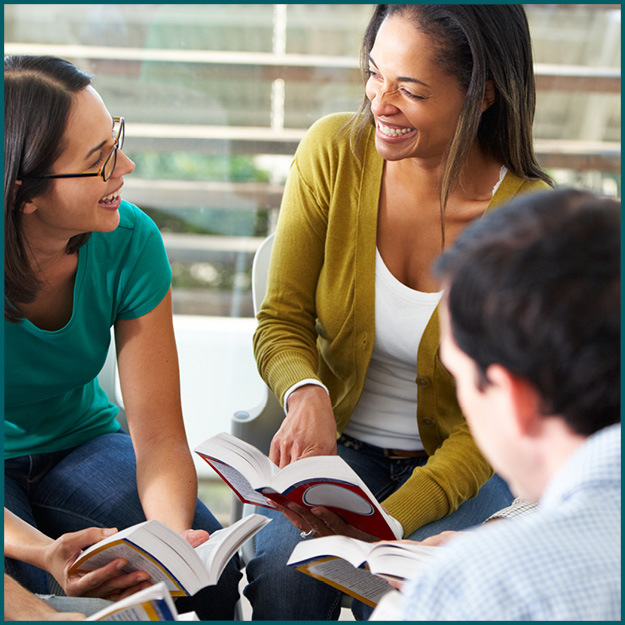 Join one of our free, 5-week Connection Circles starting the week of April 28. Connection Circles are open to everyone and are led by trained facilitators with no prerequisites needed. The weekly 2-hour meetings are held in host homes and include discussion of the book The Art of Abundance by Dennis Merritt Jones, sharing and prayer support. You will be sent the exact address for your chosen location prior to the start of the circles. Does this invitation call to you? Sign up today, online or at the Registration Desk in the Celebration Hall!